We woke beaten and battered, yet determined to get in one more ride. 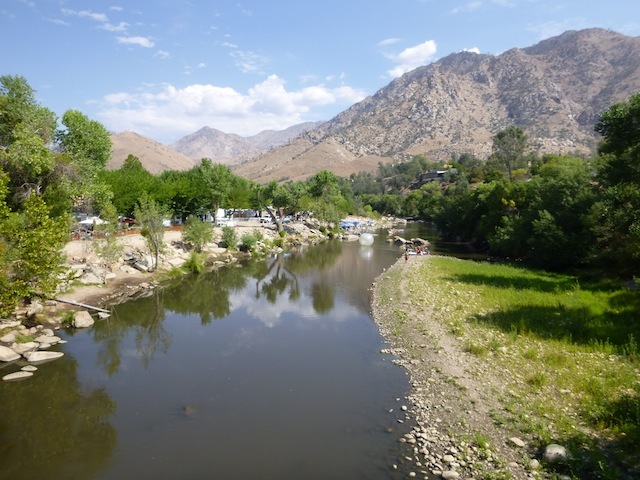 A few hours out (and then back) on Whiskey Flat as it slowly climbs its way up along the Kern River, was our pre-breakfast plan, knowing that the post-ride reward was going to be breaky at arguably the best little cafe in the southern Sierras: The Cracked Egg. 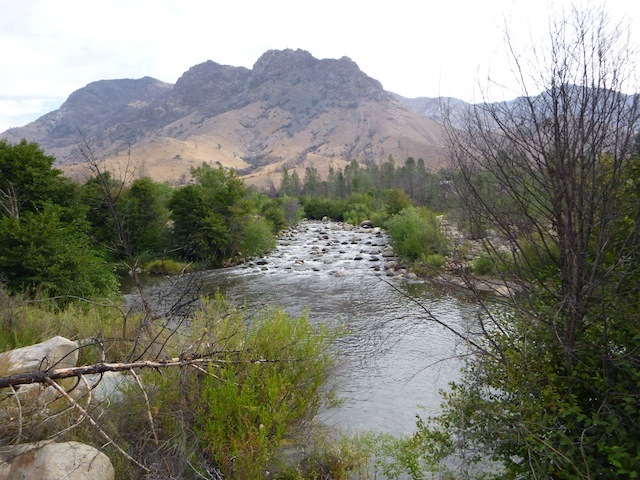 Sitting and watching the Kern never disappoints, which is what we did after an hour or so of trail riding. I was done. 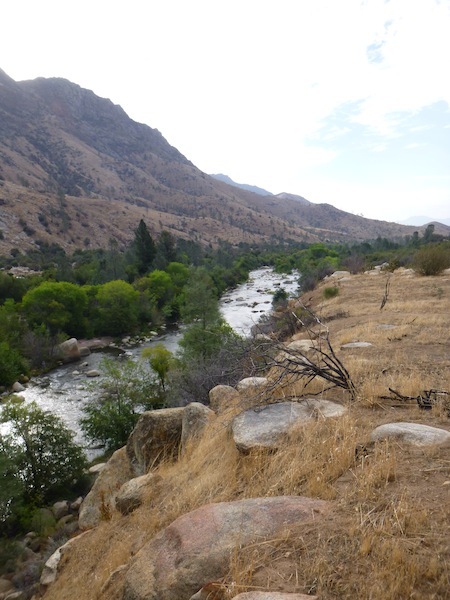 A wonderful outcropping of rock sat off the trail with beautiful views up and down the Kern. I grabbed my water bottle and sat down. The others did too. 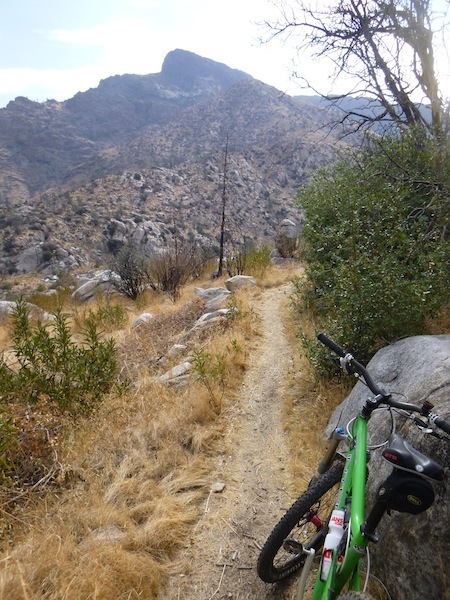 I announced that I wasn’t riding any farther up the trail, and that I was heading back after the respite. Another hour or so of pedaling before actually being done was going to be it for the week. The thought was relief. Driving back down through the Mojave, we watched a deluge of rain hammer a stretch of desert in the distance. The dark clouds and veils of rain moved slowly in our direction, however. The guy on the radio announced localized flash flooding being possible. The winds reached us. I stomped on the gas pedal. Some drops spattered on the windshield. More gas. And that was it. We got past the wind wall. We skirted around it. *All photos belong to LedPedal.